The significance and importance of our family is something that is very exclusive and photographing family moments with them is very important and essential. I capture photographs that are not only at the moment but are snaps that are meant to last and would not be forgotten. This makes my family photography sessions much more fun, informal, relaxed, and very productive because of my experience and knowledge aids in getting the most natural results you want. This is primarily the reason behind my instructions for the family. 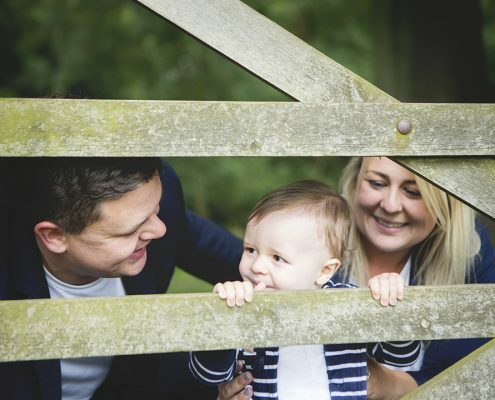 Over the years as a family photographer in Buckinghamshire, my knowledge regarding getting the best results with children and adults has greatly increased. This makes my photography sessions a lot more fun with children as well. Having worked with a considerable amount of people, I have a good amount of experience. For about several years, I have worked in different settings and with schools of thoughts which makes my experience very versatile. This can be seen in my approach to the photography sessions as well. I attempt at making sure comfort is achieved when the photography session starts. This allows everyone to be at ease and brings out a very natural setting in the whole session. You are open to choose or opt a location that makes you feel at home. This can be a place where you love to take your kids, or if need be, personal suggestions can be made as well. Even if there are small children, toddlers, or even babies, in-house photography sessions can also be arranged to ensure that the privacy of your family remains. Also, in this manner, I can also capture the most natural moments for you and your family and give you something to hold on to forever. In addition to finding the right setting that includes your own home as well. I will also make my best efforts to ensure that all of the photographs are taken very differently from the others. This makes it very appealing in an aesthetic manner to have pictures in which everything seems different. General lifestyle images capture the wonderful, natural moments, which bring out the better personality of the children as well as the adults. My ultimate goal is to create aesthetically pleasing and most natural photographs that can be cherished for long periods of time. Being a photographer, I also love hearing what ideas others might have, and I try my best to incorporate them into my work. From simple family portraits to packaged sessions, I can cover a wide variety of demands.